Tesla has released a new video that highlights the work it is doing to help transition the island nation of Samoa from diesel electricity generation to 100% renewables. 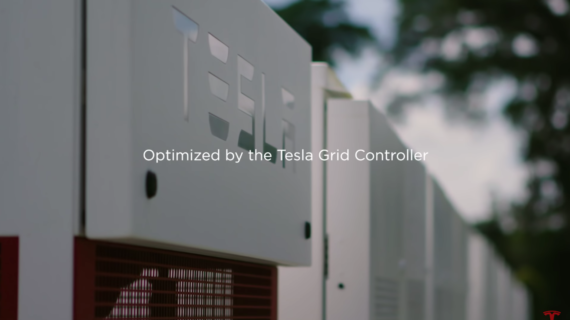 In the video, Tesla quietly slipped in the first-ever mention of its new Tesla Grid Controller. 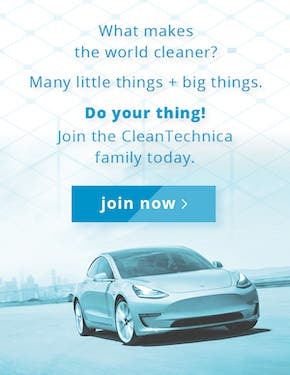 We got more info on this animal for CleanTechnica readers. 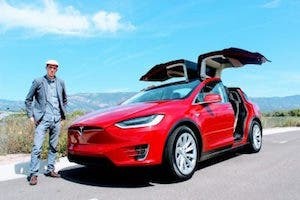 We reached out to Tesla to get the lowdown on this new tech and they shared that the Grid Controller isn’t really a single piece of hardware at all. Rather, it is the software solution that dictates how the various energy generation and storage assets on a minigrid, microgrid, or utility-scale grid play together. Think about it like this — you can bolt up a battery to the wall of your garage and even wire it up to your electrical panel, but that doesn’t mean it’s going to provide backup power to your house when the grid goes down or save you money by offsetting your peak demand. To do any of the things we think about as the core functions of a home battery, it has to be smart. That’s exactly what the Tesla Grid Controller does … just at a larger scale. The only thing is, it takes a lot more intelligence and logic to manage distributed renewable energy generation, fossil fuel electricity generation, and energy storage on a mini/micro/utility grid, which is exactly why Tesla shaped its solutions up into a single product. The Grid Controller is a set of customizable tools that provide the ability to monitor and manage the various aspects of a grid. That includes basic data like what type of assets are on the grid, the load profiles of the various assets, along with their respective power flows, but quickly scales up to much more complex tasks that make use of the incoming data. In Samoa, the work consisted of maximizing the island’s existing hydro, wind, and solar assets and adding 13.2 megawatt-hours (MWh) of energy storage in the form of Tesla Powerpacks to absorb any excess generation while at the same time storing power for a rainy day. These assets are all tied together by the Tesla Grid Controller, which gives the local utility real-time control over grid stability, reliability, and security from a single, intelligent, connected solution. The two new distributed grid storage installations provide resiliency to the grid in Samoa while reducing the amount of diesel that has to be imported and burned to generate electricity. This is not only a cost savings and an improvement to the grid overall — it is the right thing to do for the planet. Tesla shared with us that the Grid Controller takes the inputs and, by default, will attempt to automatically balance the utilization of storage and renewable generation to make the grid more resilient. It can also be tasked with specific optimizations like reducing the use of fossil fuels — a key objective for Tesla’s first public implementation of the Grid Controller on the island of Samoa. 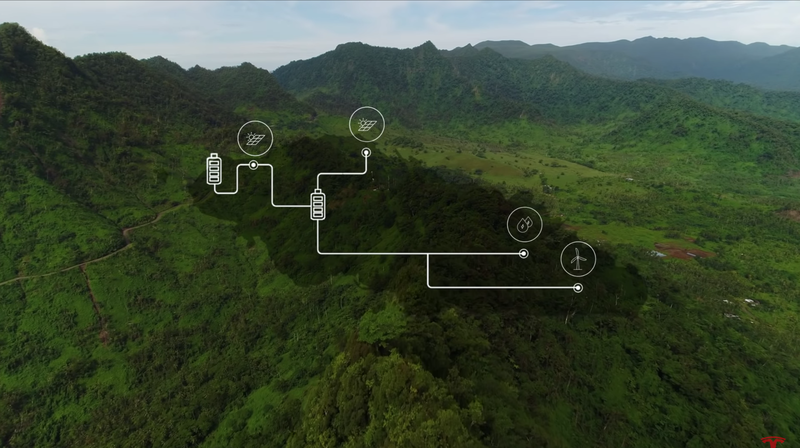 Tesla shared with us that the two primary deliverables in Samoa were to automate the management of the island’s distributed renewable generation assets and to leverage Tesla’s Powerpack grid-scale batteries to bring sanity and stability to the grid. The Grid Controller has been digitally woven into the grid in Samoa and orchestrates the entire affair, turning a disparate gathering of seemingly random generating units into a beautiful symphony playing off of the same sheet of music. 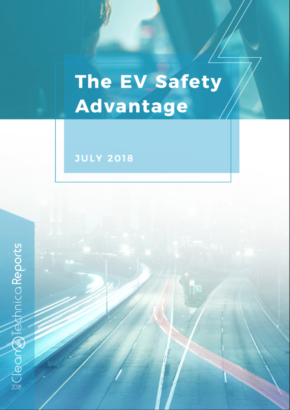 Tesla is actively working on several other installations that are making use of the Tesla Grid Controller as the solution continues to be refined. It’s like a toolkit. Any good mechanic wants to have their core set of tools when they arrive at a job, but they aren’t going to use every tool in their toolbox at every job. Grid Controller is very much the same — each and every installation is different, but the growing set of tools in Tesla’s Grid Controller toolbox is a great place to start with larger, more complex installations like Samoa. The installation in Samoa is perhaps the most vivid manifestation of the “double bottom line” that many activist investors are now pursuing as renewables technologies have matured. 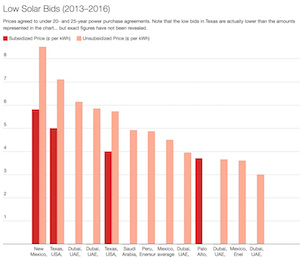 Renewables have reached the extent that they are now able to deliver what’s best for the planet and what’s best for investors without compromise. If anything, the addition of renewables, storage, and Tesla’s Grid Controller have improved the reliability of the grid in Samoa. 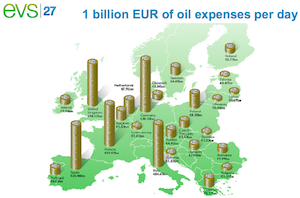 On Wall Street, this new energy revolution is increasingly turning into a full-scale attack on legacy power generation, starting with coal — which is no longer economically viable — and more broadly all fossil fuels.